2017 was a busy year, enjoy looking back with us! We are proud of the many projects completed in 2017, some of which are small, some are large, and all different styles. Here are some of them. In early 2017 we were delighted to design and build the new 23,000sqft offices for BW Legal in Leeds. 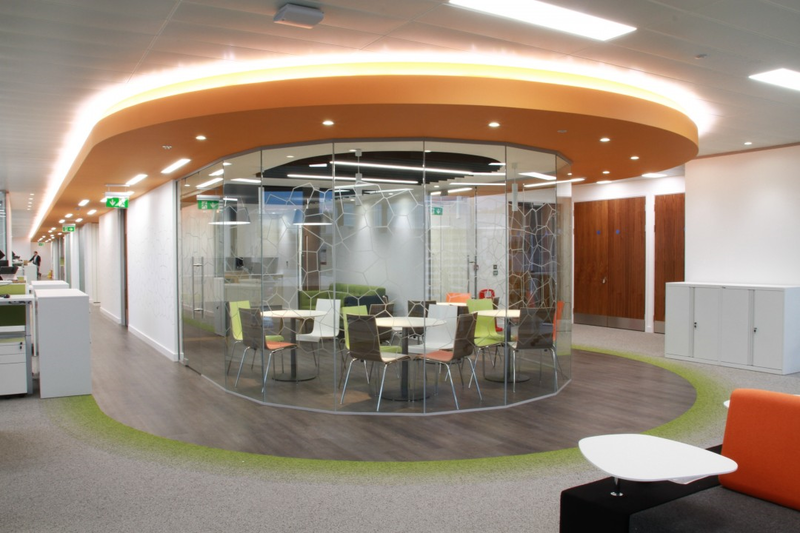 We worked closely with the client, providing design, fit-out & furniture. A great project that we are very proud of, but due to data protection we cannot share photos with you. This was a complicated build with many features, but Ben Johnson moved in to an empty shell of a building and created the designers’ vision to the highest quality. 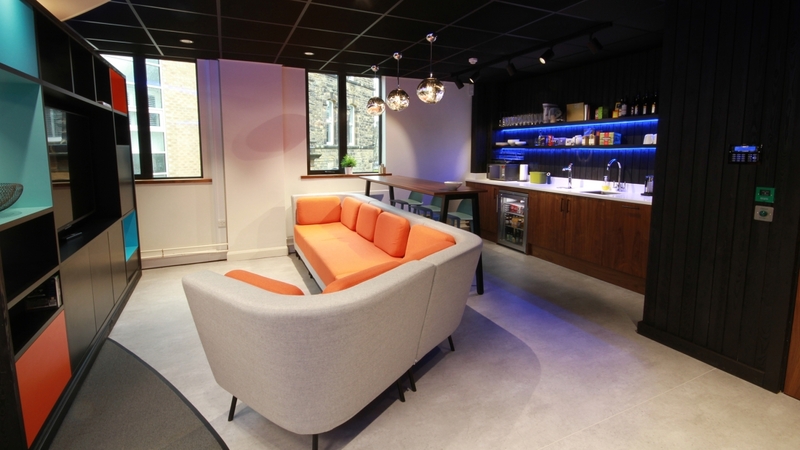 CPP wanted their new office to reflect their creative, innovate side and encourage cultural change. The designed space used many textures, materials and colours. Projects don’t come around like this everyday, only 2000sqft but the attention to detail, quality of build, furniture, fittings, AV make it a really special job. Due to the historical castle going through a restoration program, the charity’s employees, currently based at the castle needed a new place to work. 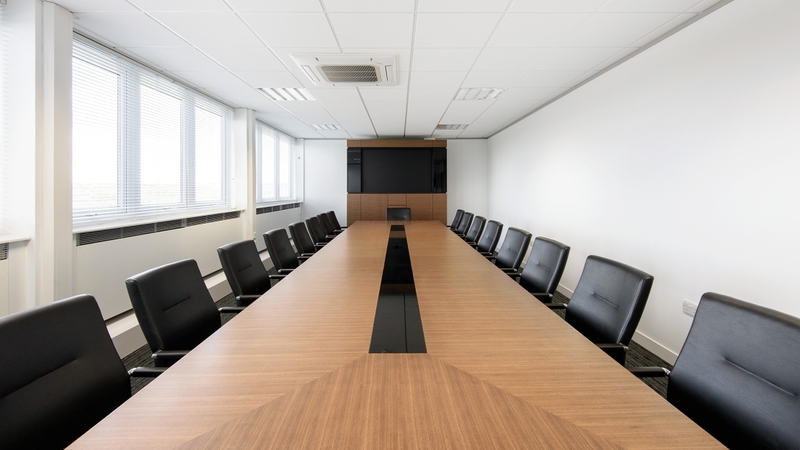 The refurbishment of the chosen office was over 3 floors, two open plan and one utilised for meeting rooms and the boardroom. We have a lot of experience of designing offices for developers and gaming companies and the project for Epic games was a challenging programme. We are very proud of this project, but due to data protection we cannot share photos with you. Find out more here. During 2017 we had four new additions to the interiors team: Rachel McDermott, Business Development Manager in May, Paul Grogan further strengthened the in house fitters team in October, Jayne Kadis, Marketing Manager in October and Matthew Day, Senior Design & Build Consultant in November. Not very far into 2018, Andy Shaw also joined the Interiors team as Design & Build Consultant. All of the roles were newly created, and reflect the growth of the Interiors Division. 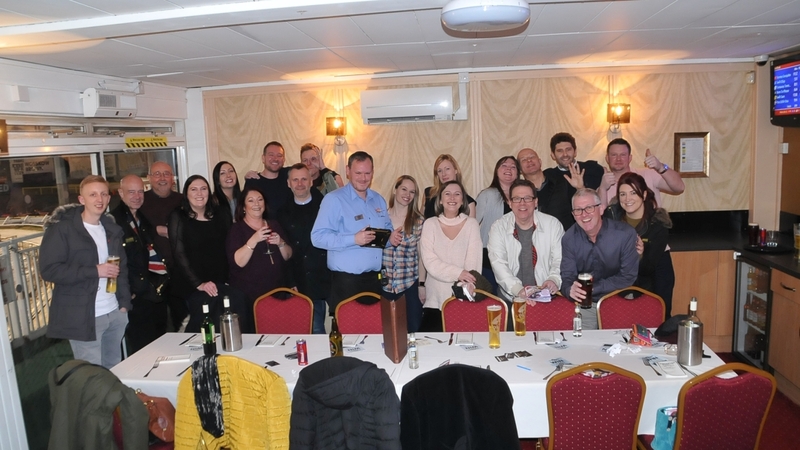 To celebrate the success of 2017, employees were treated to a night out at the Owlerton Stadium in Sheffield (pictured).